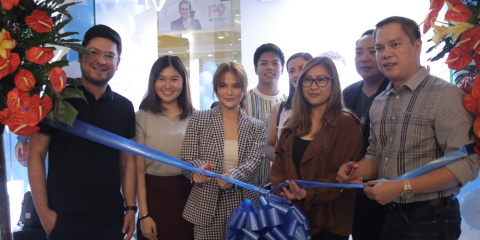 For those who want to experience the ASUS ZenFone Max Pro first hand while gaming you may want to head to the SM North EDSA Annex next week. 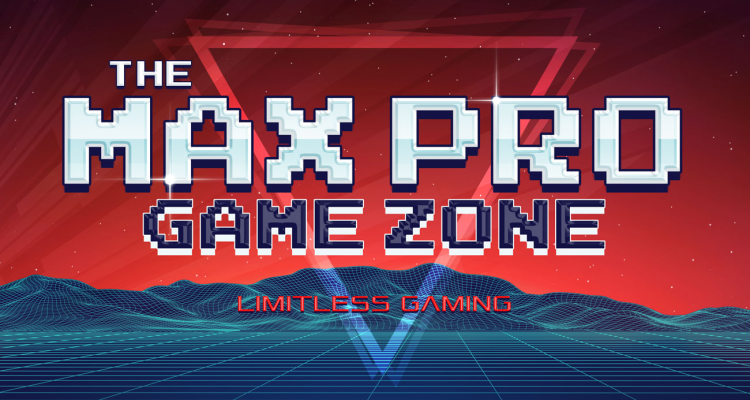 The Max Pro Game Zone is set to happen next week June 29 – 30, 2018 at the SM North EDSA Annex. 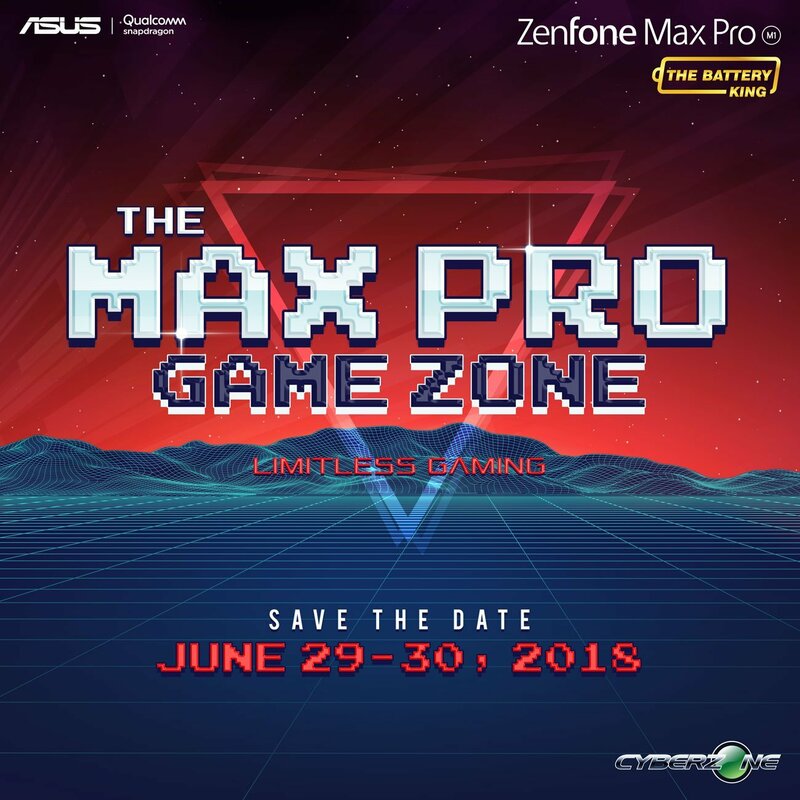 There’s only sparse details on what you can expect from the event, but what we’re sure is that the event will have attendees play with the ZenFone Max Pro on-site.